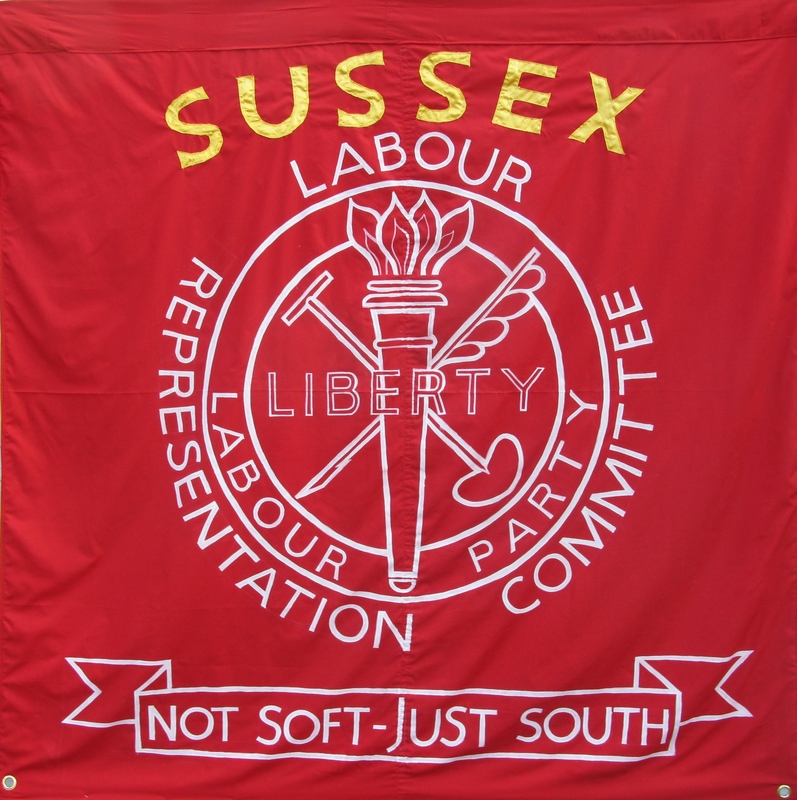 Sussex LRC is a local LRC group, which is affiliated to the national Labour Representation Committee. The original Labour Representation Committee was formed in 1900 to fight for political representation for the Labour Movement. We now know it as the Labour Party. The LRC was re-formed in 2004 to ensure the representation of working class interests and secure a voice for socialists within the Labour Party, the trade unions and Parliament. Never in the history of the Labour Party has the need been so great to make the case for peace and socialism – and it is remarkable that Labour members have responded by twice electing a socialist leader, Jeremy Corbyn, who is so clearly able to do this and is building a team around him determined to take socialist ideas forward. As the advocates of global capitalism and war desperately seek to tighten their control of the political agenda, the LRC and socialists are winning the battle of ideas within the Labour Party and trade unions, seeing hundreds of thousands return to the Labour Party who had previously turned away in disillusion and despair. We call upon all socialists, Labour Party and trade union members, Constituency Labour Parties, Branch Labour Parties and union branches to join our campaign by joining or affiliating to the LRC, and supporting socialist ideas. Let’s build the Labour Party into a mass membership party of a million members and form the social movement necessary to elect a democratic socialist Labour Government. We need a foreign policy based upon peace, justice and solidarity. Britain is a more unequal society than at any time since the Second World War. The LRC is fighting for a living wage, a decent state pension, council housing and public services run to meet our needs not sold off for private profit. All people are equal. We believe in fighting all forms of prejudice and discrimination. With global capitalism in control of the political agenda, there is an urgent need for a major shift of wealth and power in favour of ordinary people. The LRC was set-up to fight for workers’ rights, civil liberties and political representation. With the planet on the brink of environmental catastrophe the answer is not fracking, more nuclear power and an expansion of aviation. We need a green energy policy based on renewable energy, properly insulated well-built homes, and a fully integrated, cheap public transport system. For more information, visit: www.l-r-c.org.uk or email: info@l-r-c.org.uk. 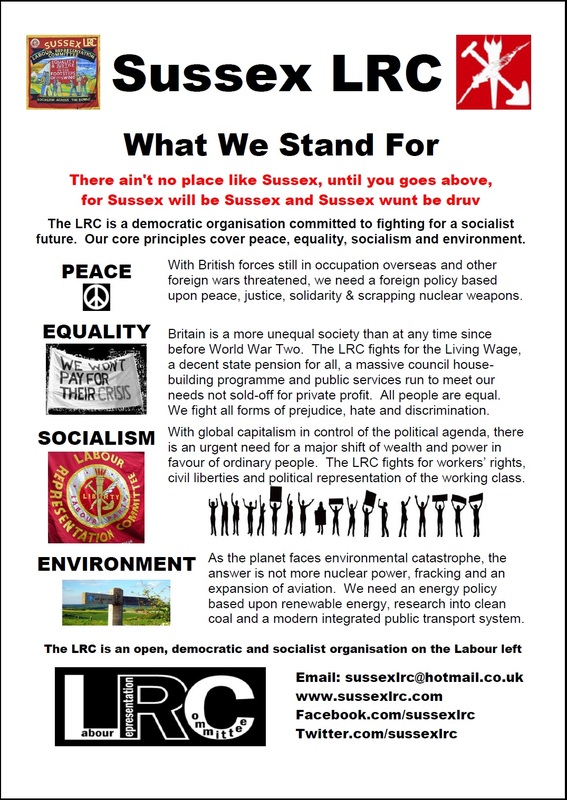 If you would like to get involved with Sussex LRC, please visit the Join us section of this site. 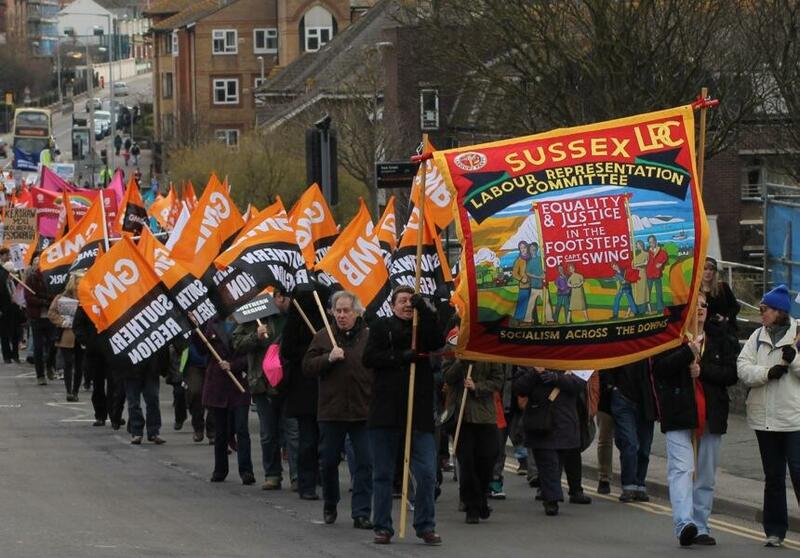 I am a Labour Party member and Branch Political Officer for the Southdowns Amal Branch of the CWU. I have always been a strong believer in reclaiming the Labour Party from the grassroots and working to return it to the true party of the Working Class majority. We need an end to left wing in-fighting, sectarinism and factionalism, where other left wing groups advocate dissaffiliation and a seperate Workers Party, I do not believe in destroying the Labour Party. New Labour has already fulfilled that task, Blairite policys have taken New Labour to its logical conclusion, alienation of the working class it is supposed to represent and ultimate election defeat. The Labour Party now needs to wake up and reconnect with its roots, a mainstream Socialist Party that puts working class people first, rejects Tory ideology, fights against cuts and stands for a fair, just and equal society. Then and only then will Labour recover. Trade Unions affiliated to Labour must use their Political Links to change the direction of the Labour Party and reclaim it. To that end Trade Unions inside or outside of the Labour Party should support the aims and objectives of the LRC. In the current political climate, the time has never been better to take back what is rightfully ours. Support the LRC.